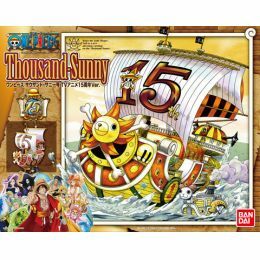 MG Thousand Sunny TV Animation 15th Anniversary Ver. 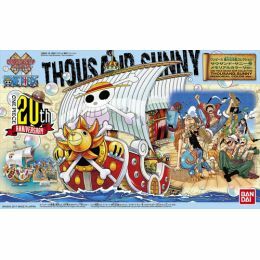 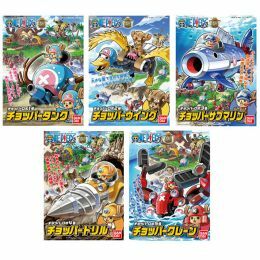 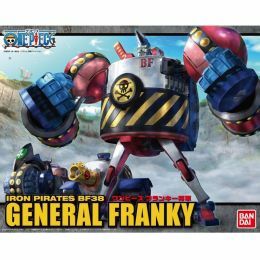 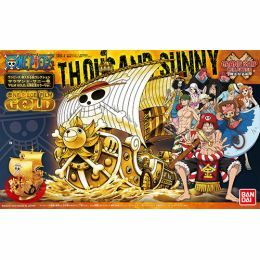 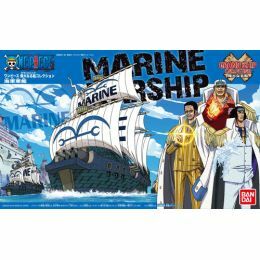 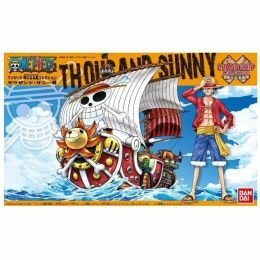 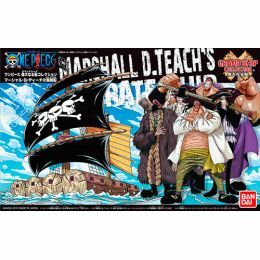 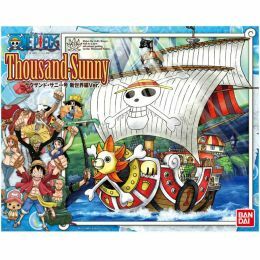 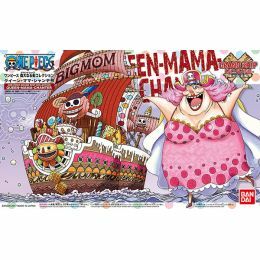 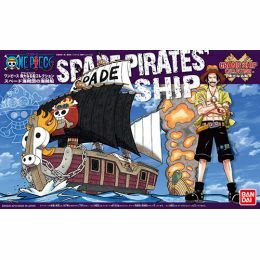 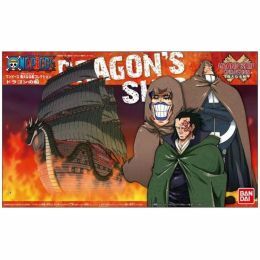 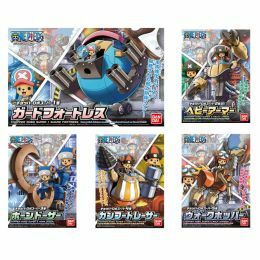 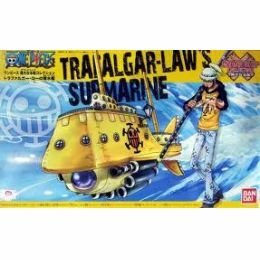 Grand Ship Collection - Thousand Sunny Memorial Color Ver. 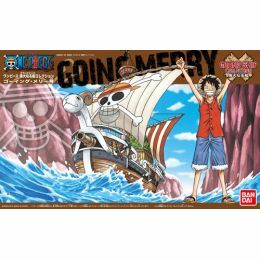 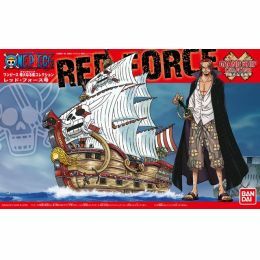 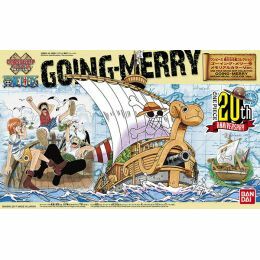 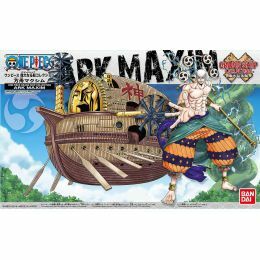 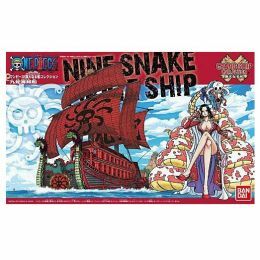 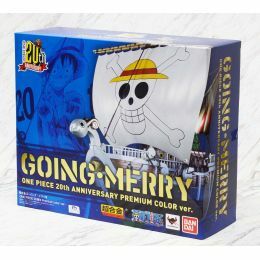 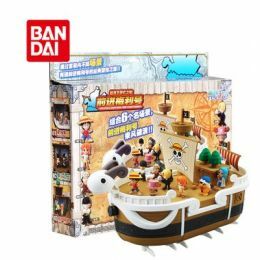 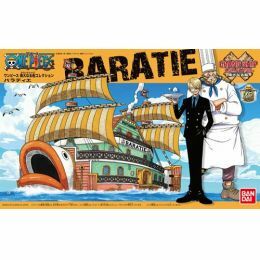 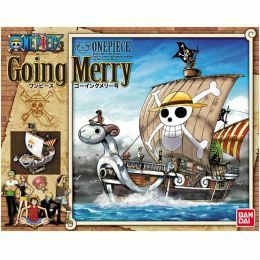 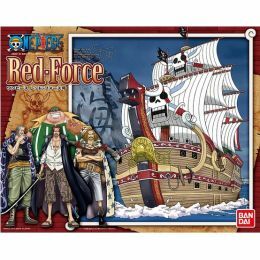 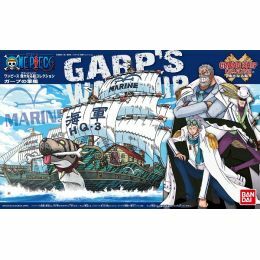 Grand Ship Collection Going Merry Memorial Color Ver. 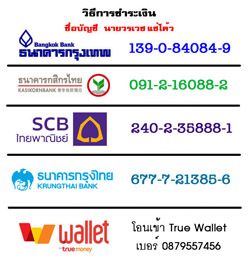 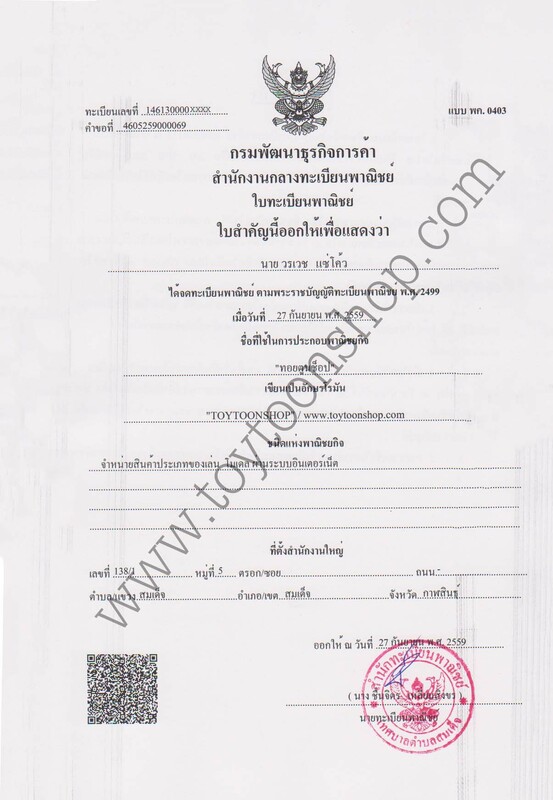 Copyright© 2013 ToytoonShop All rights reserved.